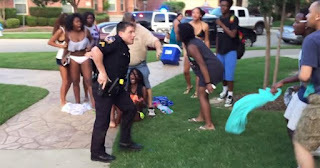 The teen boy who recorded the now-infamous McKinney pool party take down by Cpl. Eric Casebolt video spoke to a local television station Monday. Watch that interview below.